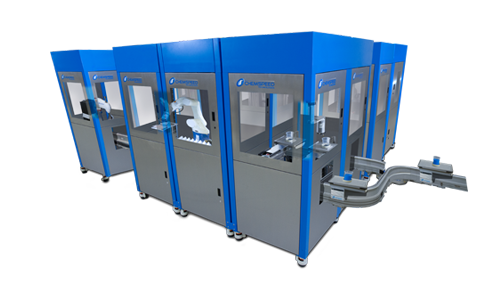 Chemspeed offers robotic platforms designed to speed up your R&D providing you true high-throughput. 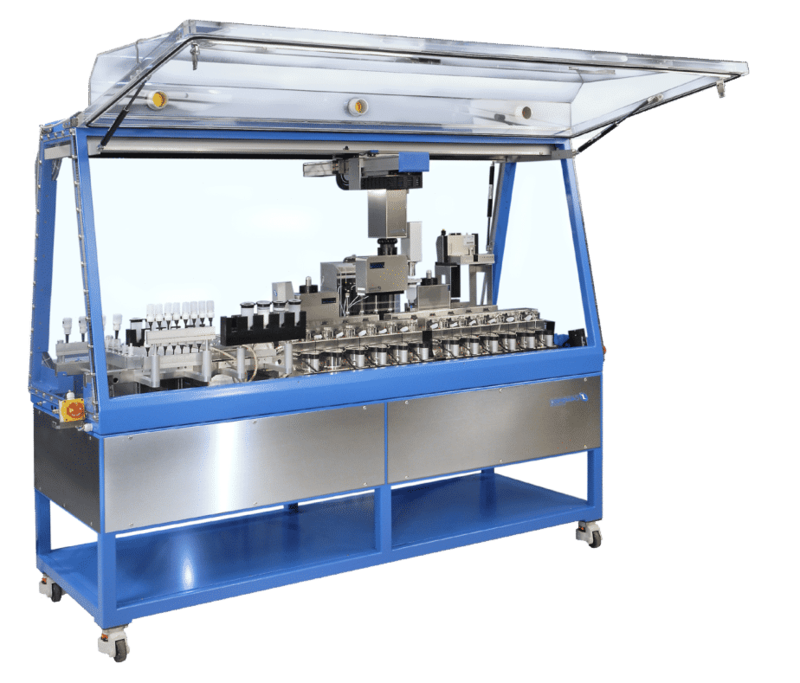 Select your system based on your specific needs: dedicated systems for specific tasks such as powder dispensing, sample preparation, synthesis, process development, formulation, application, or testing – or combine any of these functionalities to an integrated platform system. All systems are truly compatible – our AutoSuite user interface & executor software packages are well designed to execute and control all robotic platforms and any other integrated 3rd party software and hardware. AutoSuite features a user friendly interface which allows easy workflow oriented programming. The FLEX platform comprises a series of dedicated automation systems providing leading-edge technology to streamline your lab processes. 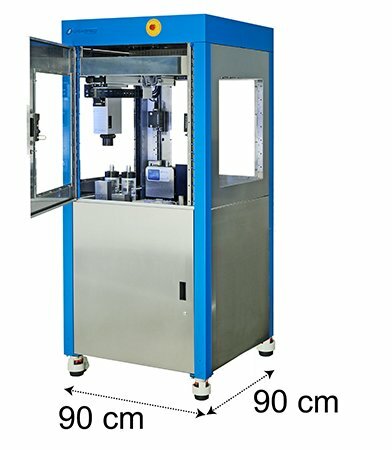 Our unique concepts such as the patented gravimetric overhead dispensing, our reactor/vessel technology for synthesis or formulation or the revolutionary decision dispensing technology for solid, liquids or honey-like compounds (SWILE/SWIP) can all be integrated in these platforms. The compact footprint (90×90 cm – 3×3 ft.) helps you saving precious lab space all while maximizing your output. 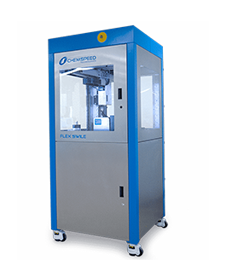 The Flex systems target for maximum efficiency in your lab supporting your efforts to save time and costs thus optimizing your return on investment. 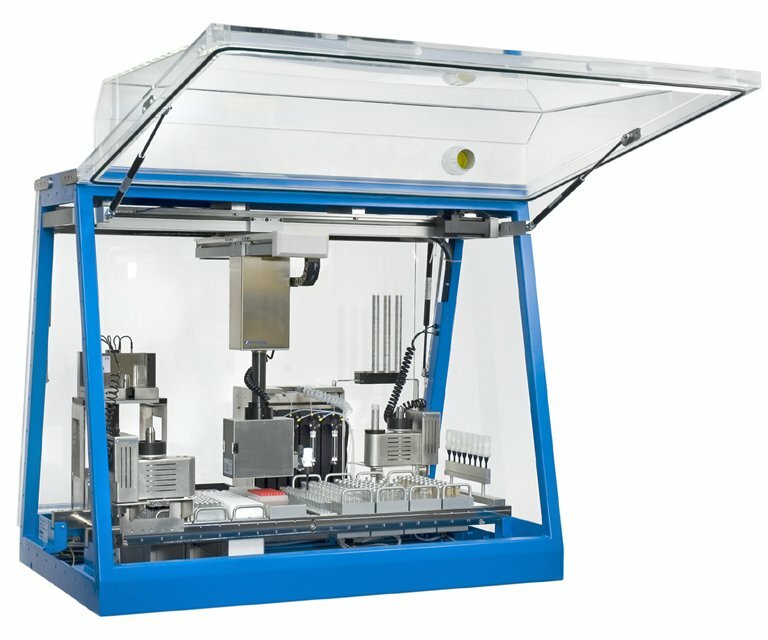 The SWING platform and its “big brother”, the SWING XL, are designed to automate complex laboratory workflows. 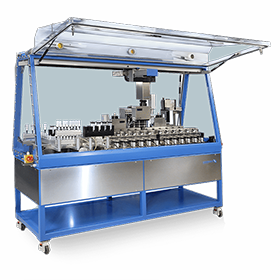 Unique concepts such as patented gravimetric overhead dispensing, reactor/vessel technology for synthesis/formulation and the revolutionary decision dispensing technology for solid, liquids or honey-like compounds (SWILE/SWIP) can be combined with virtually no limitations. SWING based workstations can be furnished with a glove box and an inert gas supply if required for example for sensitive reagents. These options (and many more) enable optimal transfer of your lab processes which maximizes your throughput without compromise. This revolutionary technology is designed for scientists by scientists!